Summer Session 1 Course: Corporate Social Responsibility: Business of Ethics? Well, it is now my first week back in the United States, and I cannot help but reflect upon my last six weeks. Being in another country as well as visiting several other countries in Europe has helped me open up my mind to the world around me and see that the way I live is not the way everyone in the world lives. 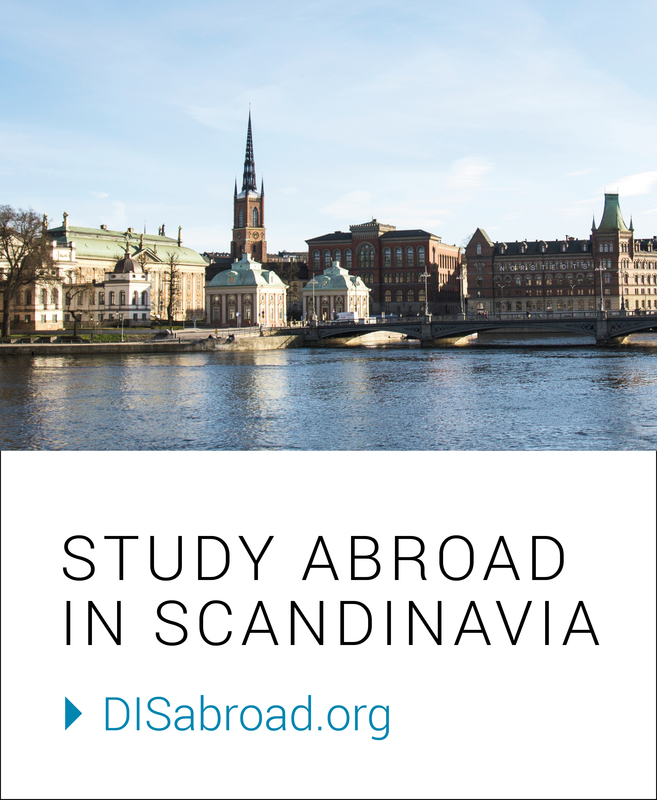 Being in a classroom with a Danish professor and (mostly) American students changed the whole dynamic of the discussion. Being able to communicate with students from other parts of the United States was an amazing way for me to hear more about other universities and their student life programs. I love having new friends from UNC Chapel Hill, Vanderbilt, and even more students from my own school, Indiana University. DIS has students from countless universities and I have had the best time getting to know them all in the span of six weeks. My floor of my DRC grew so close in the time we were there, so much so that I feel like we have all known each other for years! I already heard about the bike culture before arriving in Copenhagen, but I had no idea the extent of it! They were not kidding when they told me bikes are a preferred mode of transportation for the Danes. 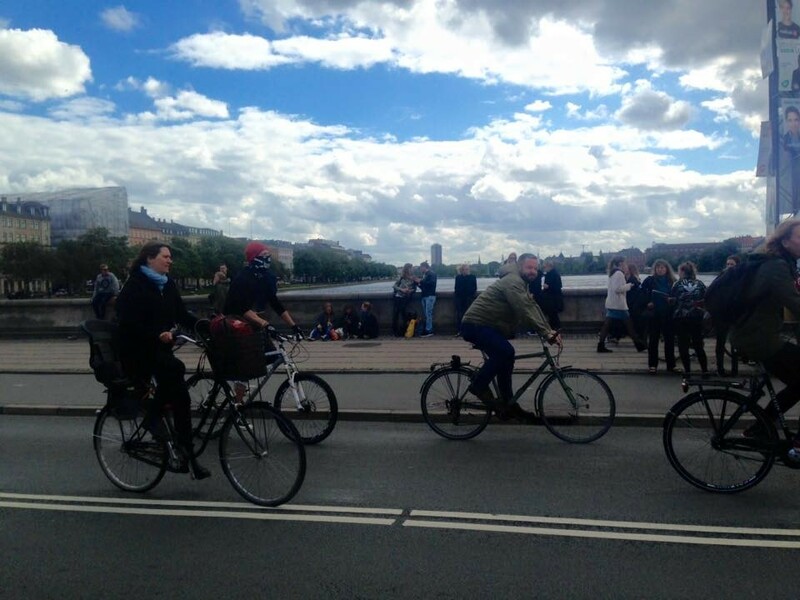 I remember, on my first day in Copenhagen, seeing a man in a business suit and briefcase biking in the pouring rain. I was so shocked; it really hit me that bikes were a serious thing in this city. I remember hearing that Danes liked to picnic in cemeteries. I also remember being completely freaked out and wondered why that would even be fun? When I went to the cemetery where Hans Christian Andersen is buried, I realized why this was a normal occurrence. The cemetery felt more like a park or garden than a place where people are buried. The trees lined the main strip of road and many people were out and about biking, walking their dogs, or walking their babies in carriages. It was a beautiful area with a very calming atmosphere. 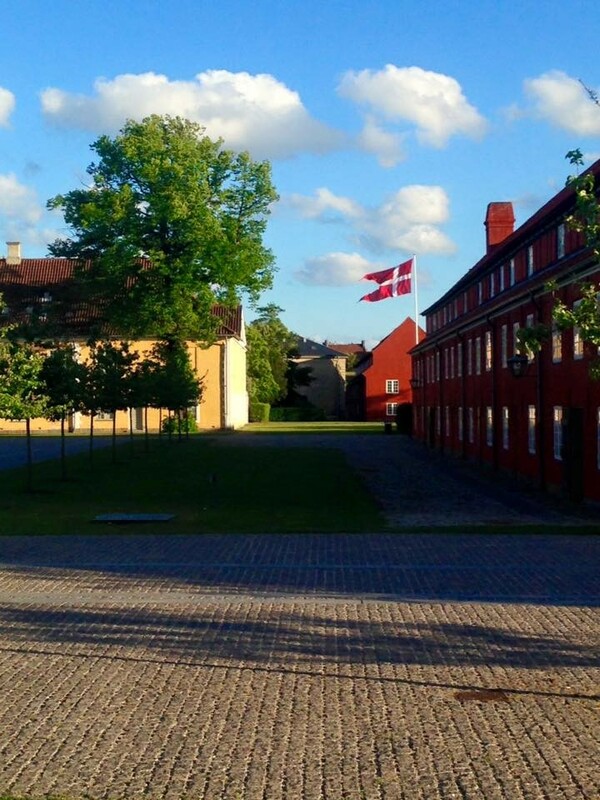 Everywhere you go, you will see the Danish flag. I loved being able to walk down a street and see the flag flowing in the breeze, marking the pride these people have for their country. The fact that Denmark still uses its own currency, the Danish Kroner, also represents that national pride. 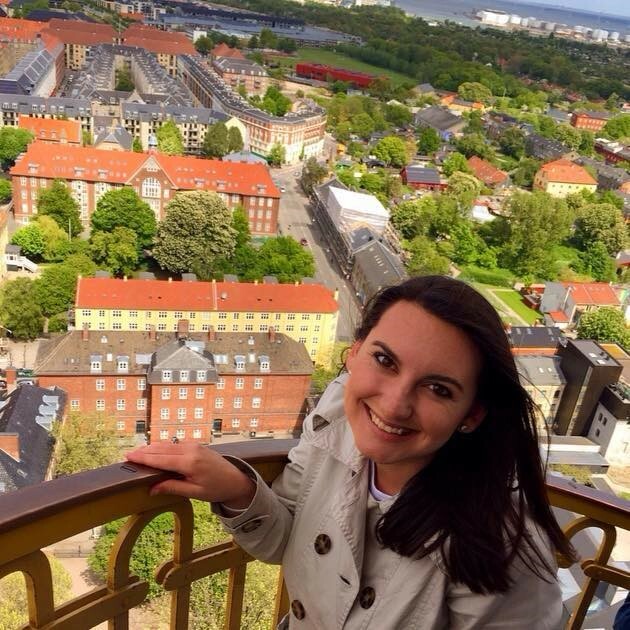 From my time in Denmark, I have realized that the country is a wonderful mix of tradition and modernity. In Copenhagen, you get the traditional vibe with the building styles (no skyscrapers) and the castles outside of the city, but also the modern aspects of life the city has adapted. I will always cherish my time in Denmark. As cliché as it is, it’s not goodbye; it’s see you later.